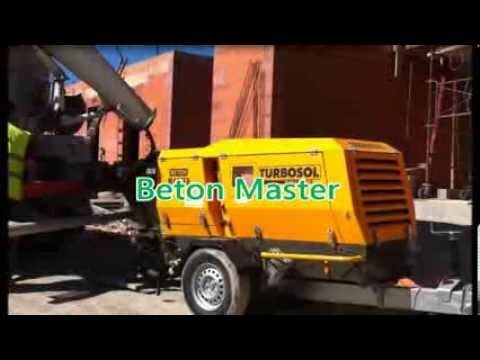 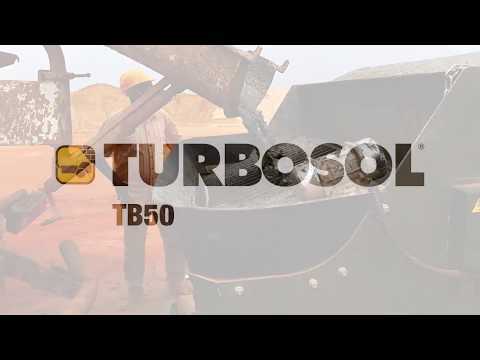 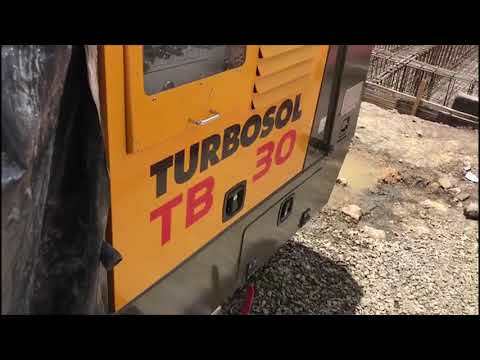 Turbosol TB30, stationary concrete pump with S-valve and variable output in Bogotà (Colombia). 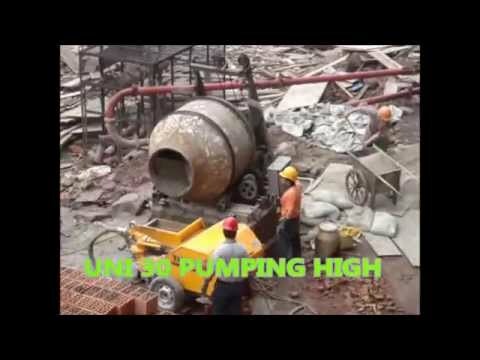 Mini Avant G is the gasoline version of our Mini Avant piston pump ideal for spraying traditional mortars. 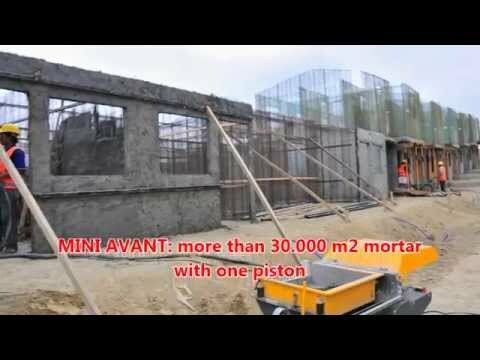 Mini avant is able to pump more than 30.000 m2 mortar with one piston. 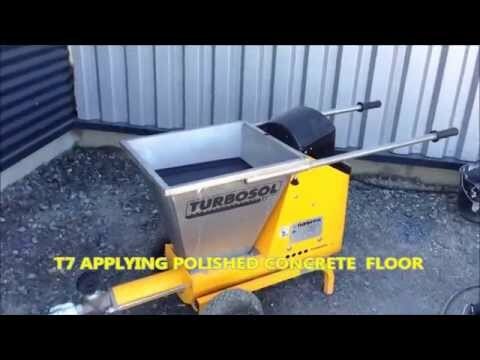 T7 is a multi-functional, simple to use machine ideal for spraying any type of coatings. 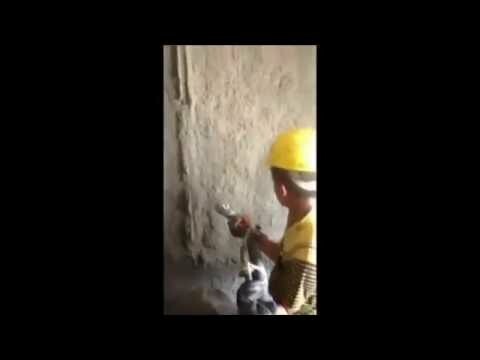 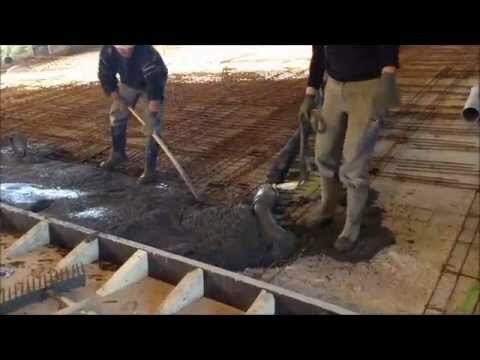 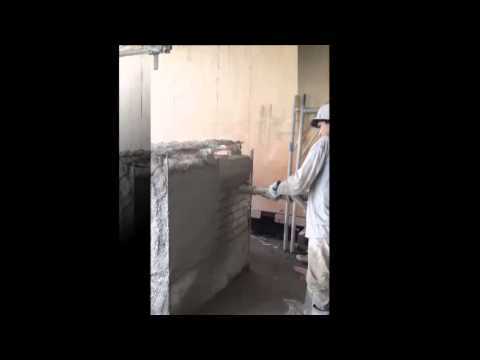 In this video T7 is applying insulating material. 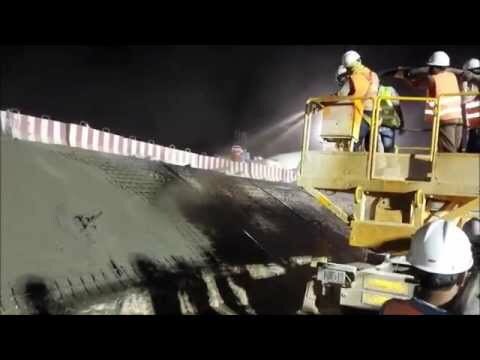 Temporary reinforcement shotcrete with BM 30 at the Riyadh Metro Project in Saudi Arabia. 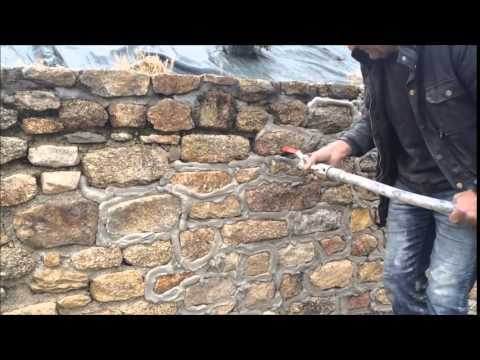 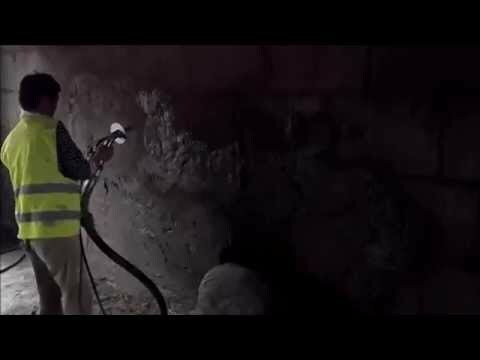 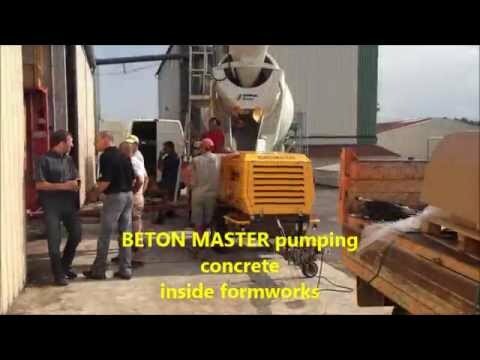 BM 30 the ideal solution for shotcrete works! 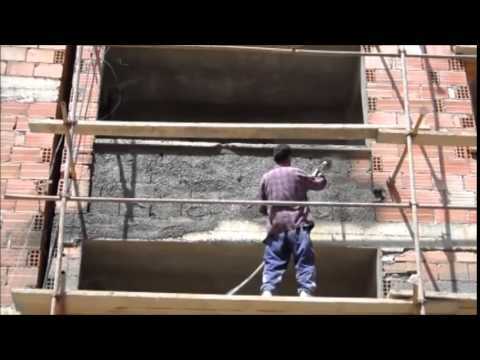 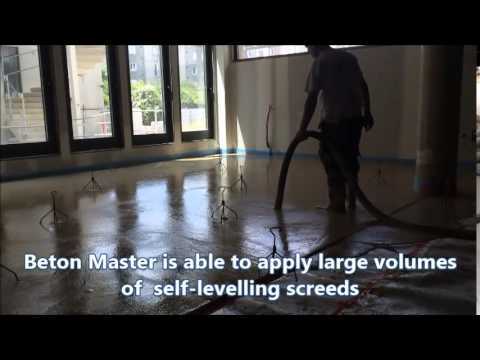 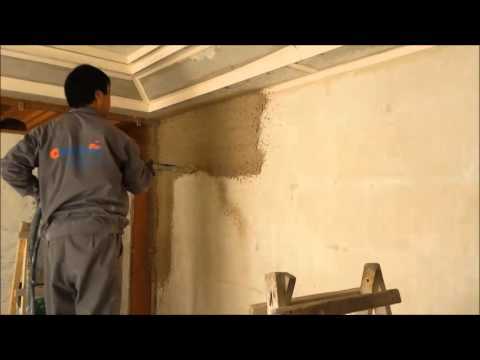 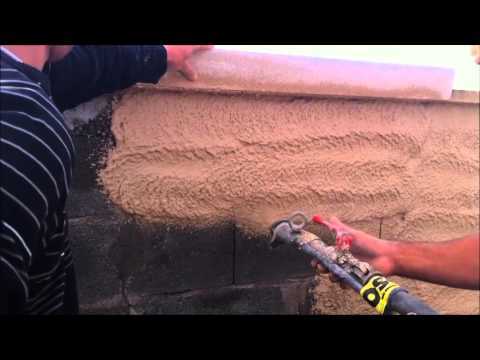 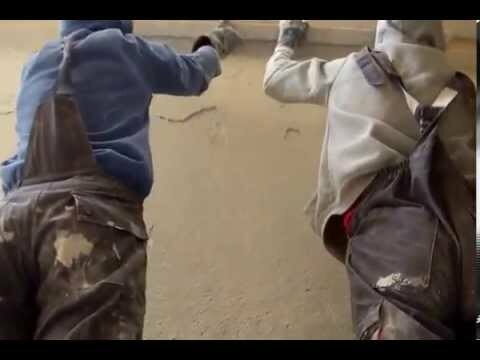 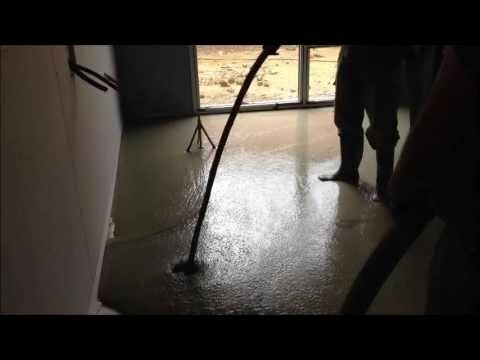 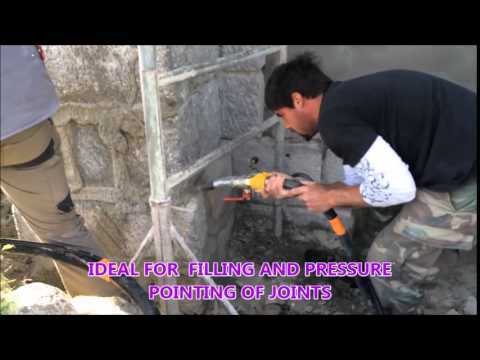 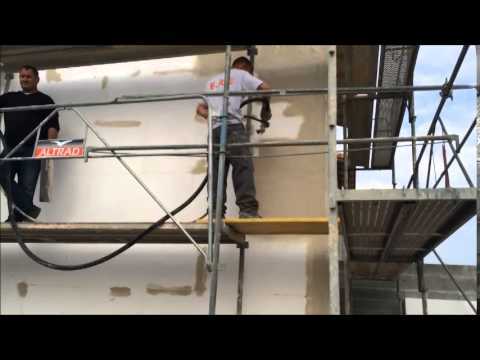 In this video Giotto is spraying indoor ready-mixed plaster. 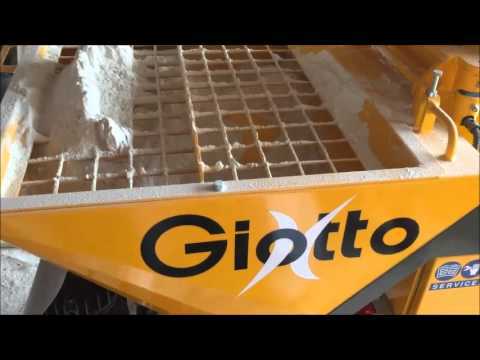 Giotto maximum performance in a small footprint. 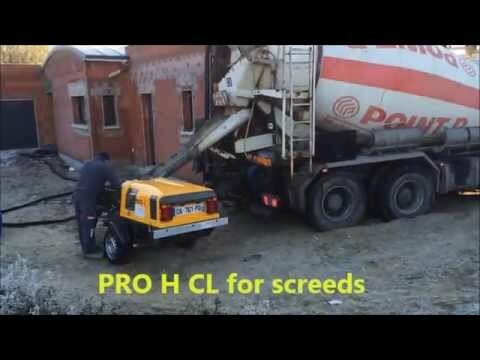 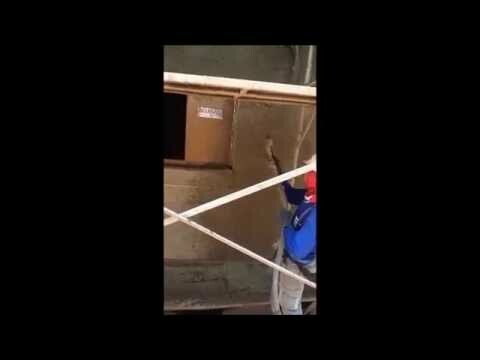 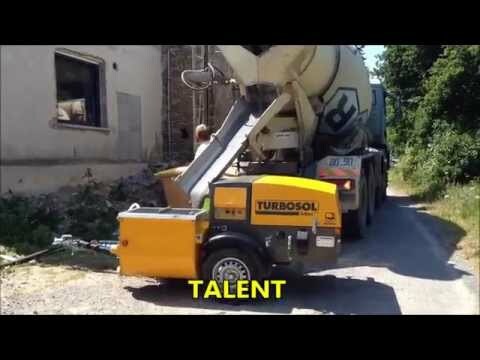 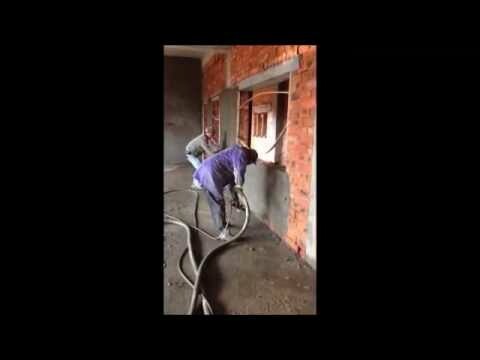 In this video, our Algerian distributor shows the start-up and cleaning of our plastering machine Talent for monolayer. 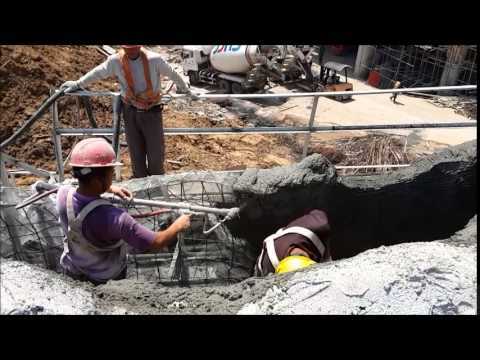 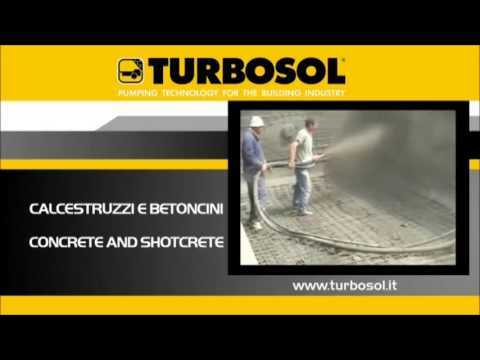 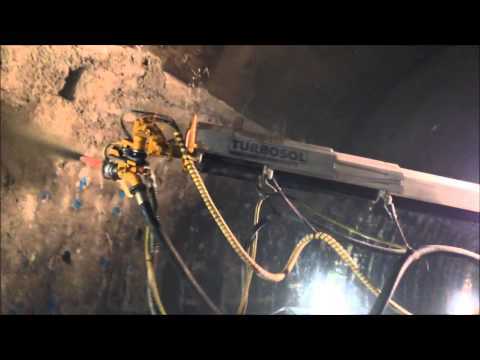 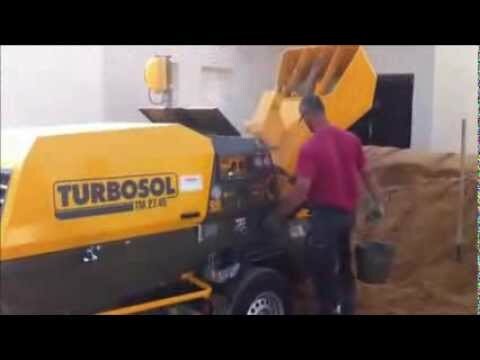 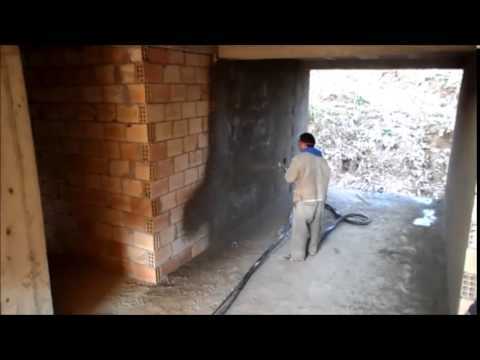 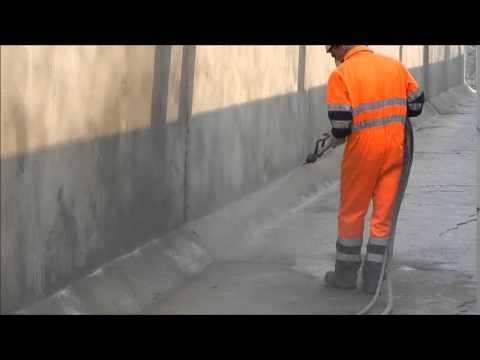 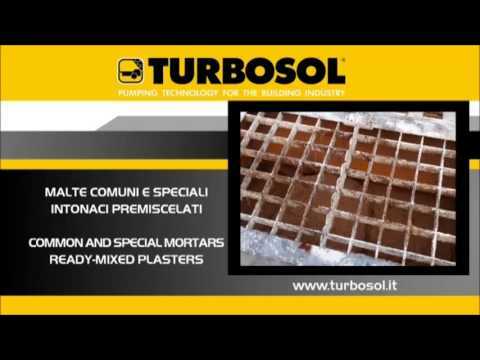 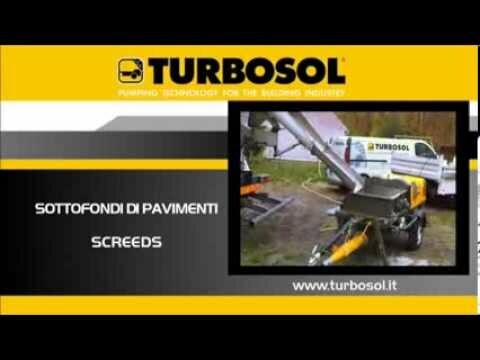 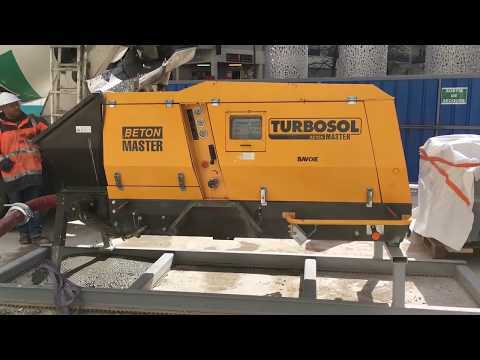 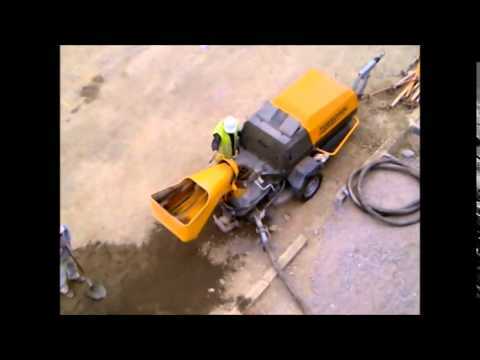 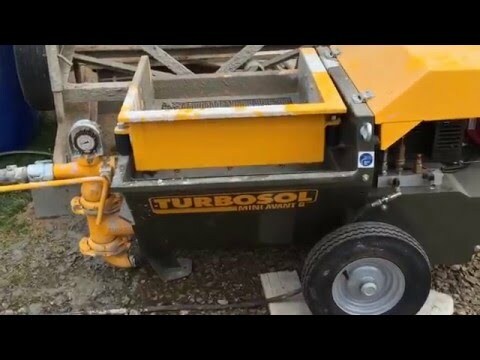 Dragon sprayed concrete system: the Turbosol solution for your underground shotcrete works. 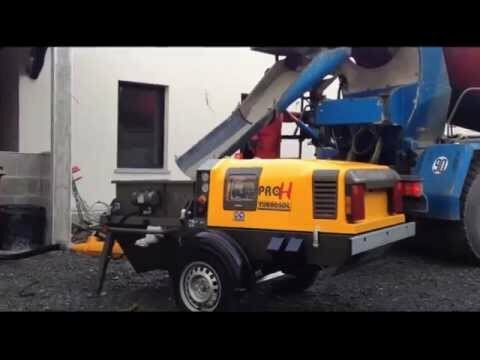 The most compact, versatile and high performance unit in the market.